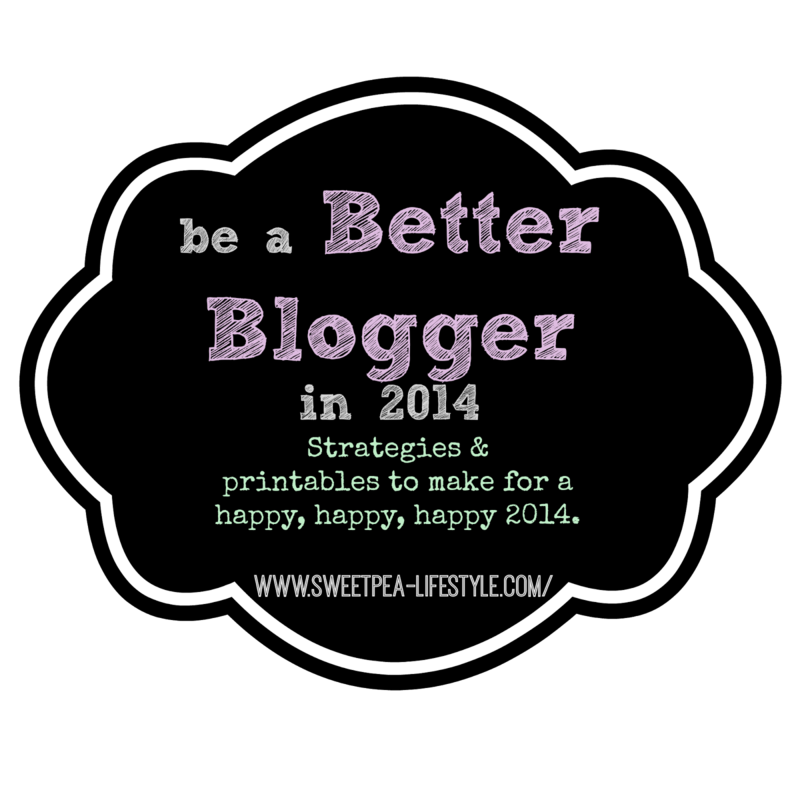 In an effort to be a better blogger I am starting a little mini series with straiesteg and printables to help everyone achieve better goals for 2014. Where I start is Blog Post Brain Storming. Take one hour sometime between now and Friday and write down as many post ideas as you can. 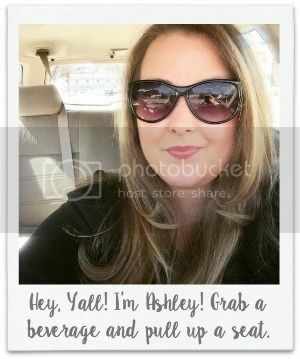 Use your Pinterest boards for inspiration! Recipes, projects, DIY solutions that you have been wanting to try - put those on the list! What books did you read this past year that warrant a post? Just write them down - you don't HAVE to blog about it, but this will help get your mind going, giving you a myriad of posts to plan for. Sometimes you find a series within Blog Post Brainstorming. If you have a topic that has 4 or more sub topics, why not make it a series! I would love to hear if you have any good Blog Post Brainstorming ideas. How do you do it?